A country of friendly people with a long tradition of sea exploration. A unique culture which mixes the riches of past empires with timeless country life. We are excited to introduce our new collection of Small Luxury Group Tours! On the edge of Europe, gazing across the Atlantic, Portugal reaches out to the Americas. Discover this welcoming country and enjoy the warmth of the Portuguese. 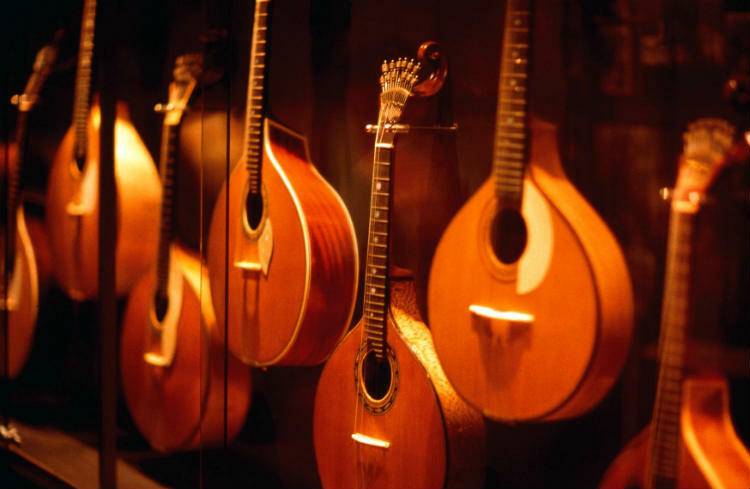 Lisbon and Porto enjoy a vibrant culture, music festivals, world famous wines and creative cuisines. 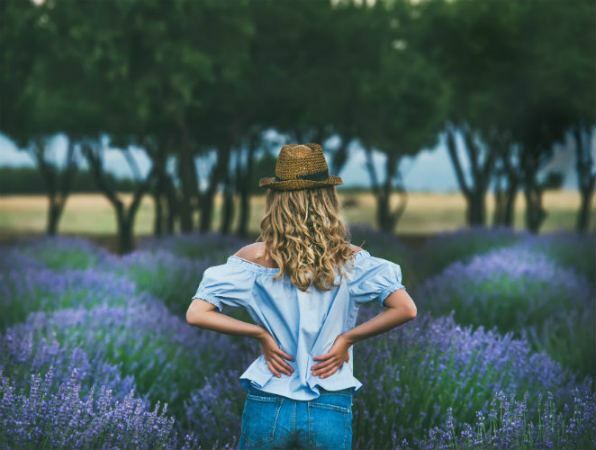 The Douro Valley has wine in its veins, the Alentejo boasts a majestic expansion of wild country and the Algarve offers a balanced mix of golf green and beach blue. Arrive at Lisbon Airport. Your private driver will meet you outside customs for a private transfer to your 5-star hotel. For the remainder of the day, enjoy the amenities and comfort of your hotel or explore the nearby area of Belem. 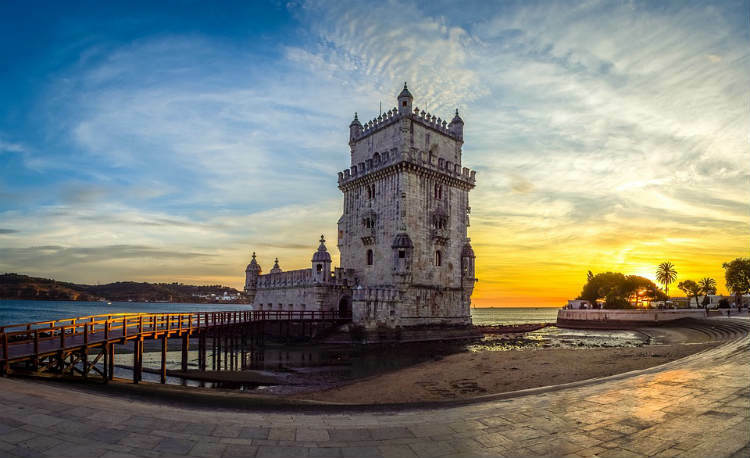 Famous monuments like the Tower of Belem or Jeronimos Monastery lie just minutes away. Obidos is a gorgeous little village, surrounded by a circle of thousand-year-old walls, with towers, battlements and gates. Inside, you will discover a labyrinth of cobblestoned streets and quaint whitewashed houses livened up with flowers, a photographer's delight. The town of Alcobaca is your next stop, born around the 12th century monastery which is now an UNESCO World Heritage Site. Arrive in Coimbra in the evening. After breakfast, visit the University of Coimbra. Founded in 1290, it is one of the oldest in the world, with a population of more than 23.000. 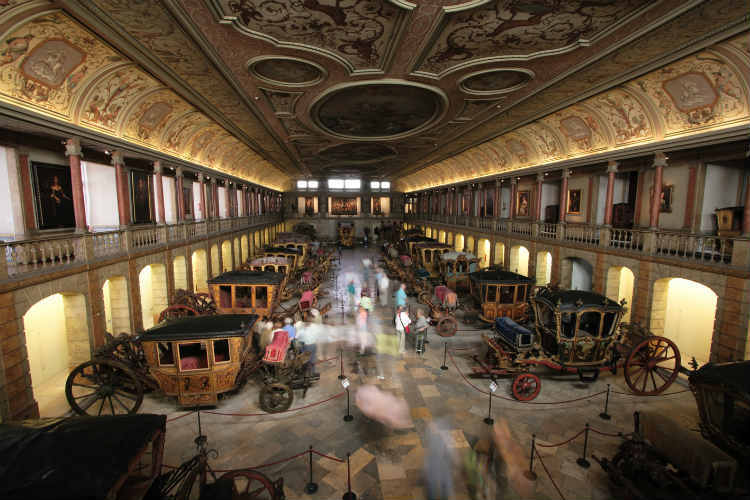 The main sights of the University are the 18th century Baroque library, holding a total of 60.000 rare books and manuscripts and the Capelo Room - the main assembly room dating from the 16th century, where promotions and formal events take place. After lunch, leave Coimbra and proceed to Porto, the largest city of the North of Portugal. Placed on the Northern bank of the Douro River, Oporto was conquered from the moors in the 9th century and became an important key to the birth of Portugal as a nation. A buzz of trade, a fantastic and exciting city with a strong personality. After breakfast, enjoy a private guided tour of Porto. Your specialist guide will take you to the Ribeira, buzzing with people, bars and vendors, show you the Palacio da Bolsa, where the city trade thrives for centuries. 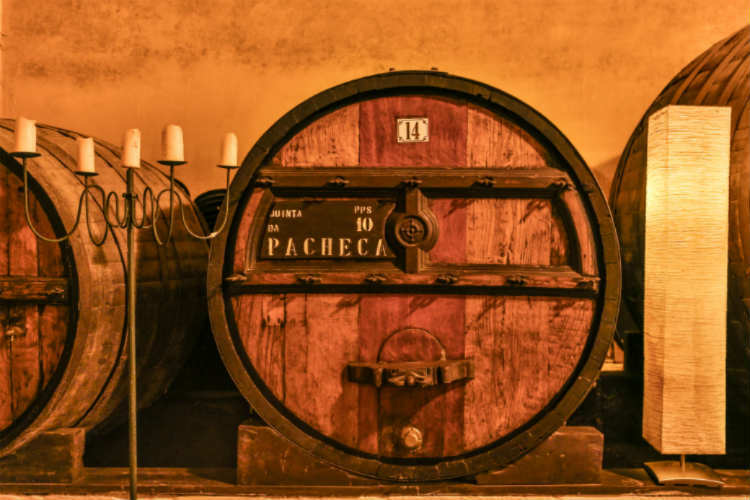 Finish your morning tour with a visit to an awarded Port Wine lodge, where you will learn how Port wine has been perfected for years and taste the finished product. In the afternoon, you will return to the city centre, where you will find a precious jewel - a bookstore that dates back to 1906 an is believed to be the third most beautiful bookstore in the world. After check-out, you will depart to Amarante, a picture-perfect village. Every Wednesday and Saturday, a farmer's market is held in the city centre, boasting with fresh vegetables, pottery, embroideries and so much more. Cross the medieval bridge and enjoy a coffee and sweet treat at the best coffee house in the city. After Amarante, as far as your eyes can encompass, you will see the Douro Valley. The scenery is breath-taking, carved with terraces with vines lined up in ranks like an army. Arrive at your 5-star hotel in the afternoon. Enjoy a leisurely breakfast before going to the adjacent wine estate for a visit of the vineyards followed by a specialist wine tasting class. Producers of excellent wines for many generations, the family will welcome you to their farm and share the secrets behind the Port Wine making. The next stop for today is Pinhao, a tiny town in the geographical centre of the Douro wine region. Many of the wine brands seen in Oporto have their farms and headquarters here, making it the perfect place to visit. Say goodbye to the beautiful Douro Valley. The road will take you south to the city of Viseu. Visit the Cathedral and the medieval city centre, lively with shoppers and university students. On the way to Belmonte, you will see the Tower of Centrum Cellas. An amazingly preserved tower, with three floors, made of pink granite blocks that was part of a Roman villa. Belmonte was the birthplace of Alvares Cabral, the Portuguese navigator who discovered Brazil in 1500 - overnight at a fabulous hotel. 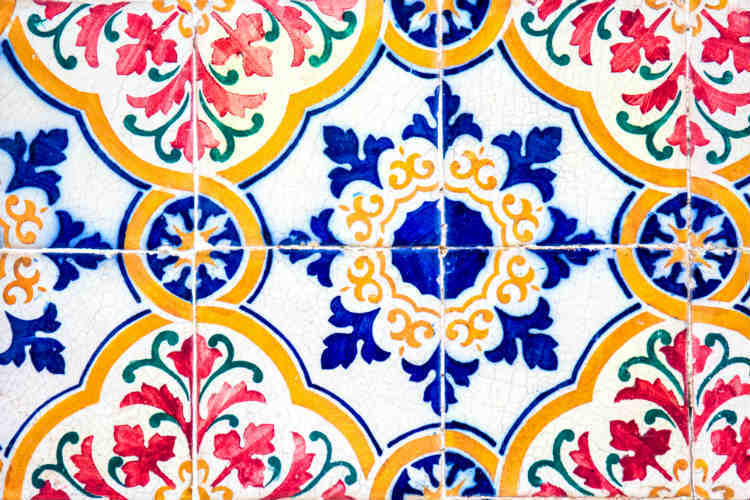 After breakfast, you will visit the city of Castelo Branco, famous for its silk embroideries. The women in town still produce lovely works of art in soft shades of silk and can be seen diligently at work in the local museum. The landscape changes in color as you reach Alentejo - the houses are no longer build of stone, but are whitewashed and made of clay. The forest are replaced by olive groves and cork trees, making the the scenery is more vivid. In the afternoon, arrive to Estremoz, known as the 'white city', entirely build in marble and to your next hotel, a former Royal Palace. After breakfast, it is time to explore Estremoz city centre and meet the locals. Afterwards, you will visit the outskirts of Estremoz and the Wine Estate, where you will stop of a tour and tasting experience. Some of the wines here are still crafter in the traditional style, the grapes being treaded by foot in stone troughs - a process carried out twice a day until the alcoholic fermentation is complete. After lunch, you will arrive to the UNESCO World Heritage Site of Evora, a walled city founded by the Romans and conquered by the Crusaders in 1165. 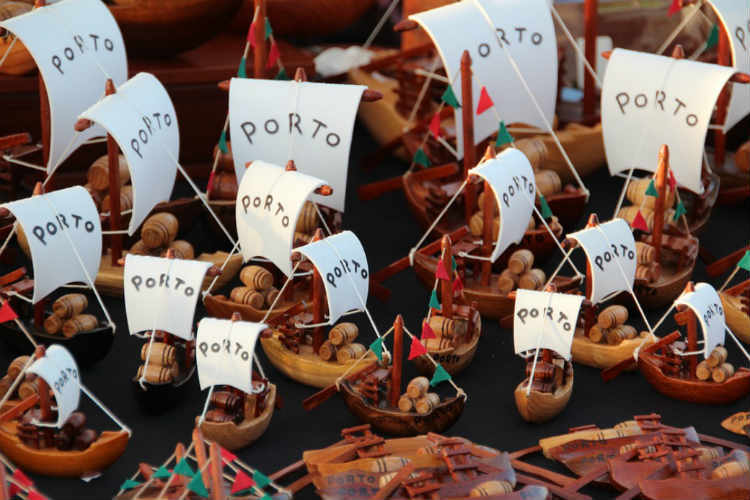 Explore the colourful handicraft at the Rua 5 de Outubro and enjoy a queijada (delicious cheese cake). The local cheese is excellent with a slice of rye bread and a glass of Cartuxa red wine. Your driver will transfer you directly to the airport. Extending your stay a couple of days will allow you to explore Lisbon, Sintra and Cascais, a lovely end to a perfect tour.